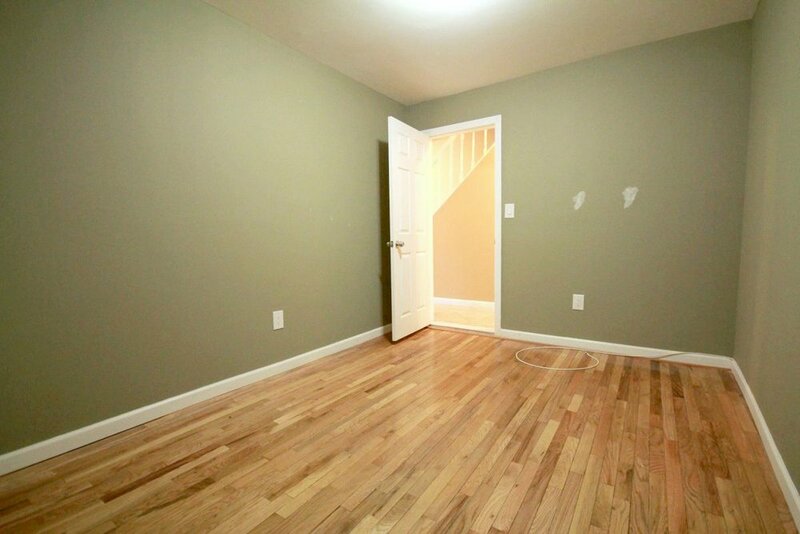 Large 2 bedroom in a beautifully renovated townhouse. 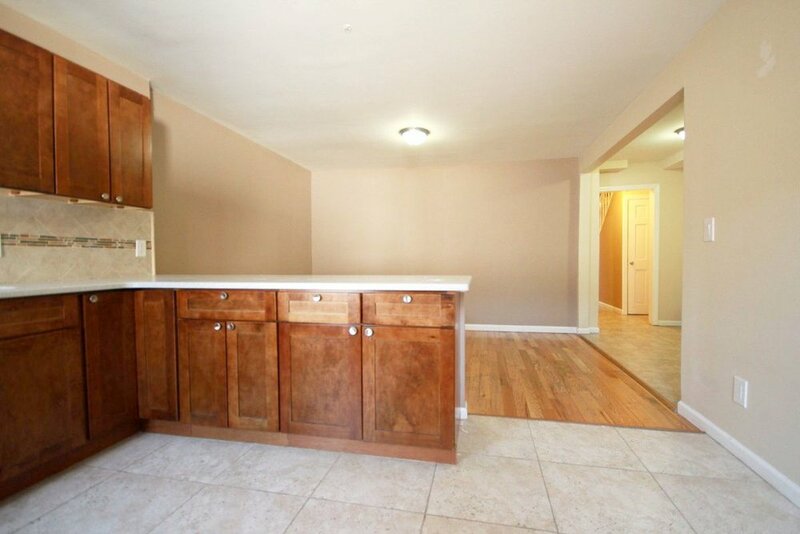 Features hardwood floors, stainless steel appliances, open kitchen and living room, and a private backyard! Just 2 blocks to the C train at Van Siclen Ave.